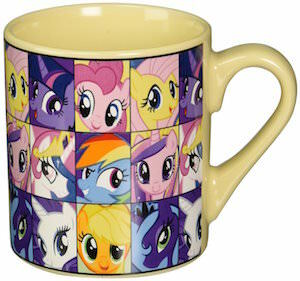 Now you can have your own My Little Pony mug with a collage of many of your favorite ponies. This ceramic mug is yellow on the inside and has a yellow handle and besides that the mug is covered in neatly organized squares that all shows a pony inside it and yes many of your favorite My Little Pony characters can be found on this coffee mug. 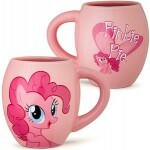 The My Little Pony mug is microwave safe so that can easily reheat your drink. 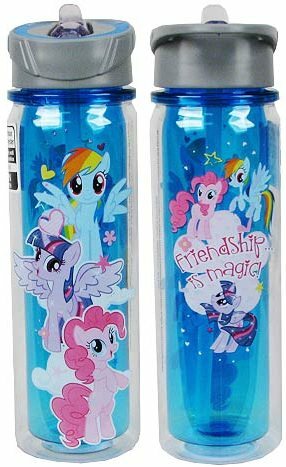 Inside the MLP mug offers room for 14oz of you favorite beverage and that means you can use it all day long at home or maybe even at work.